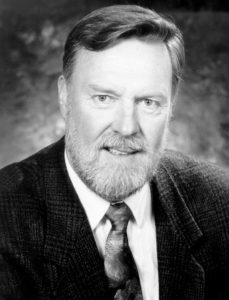 Our goal is to permanently endow a graduate student scholarship to honour Dr. Svensson’s legacy, now and for generations to come. This scholarship celebrates the vital role that education played in Dr. Svensson’s life, as well as commemorates his commitment to the important work of the CAP for the physics profession. Fill out the online donation form (credit card donations only, no pledges) and send an e-mail to capf@cap.ca advising that the donation was submitted as part of this campaign. Please note, our online donation form is not supported by all browsers. If you are having any issues proceeding to the payment page, please email capf@cap.ca and we will contact you to complete your donation. Alternatively, you can fill out this electronic pledge form. .